Last week I decided to take my grandsons out to the latest great attraction in Scottsdale, Butterfly Wonderland. I am now a lifetime member because I know it is a place we will visit often! It is not only educational, but an ideal place to spend a hot summer afternoon. It has the largest butterfly atrium in the country! For years, as a young person, I would drive across McDowell Road to get to the Beeline Highway to go to Saguaro Lake, without ever realizing that I was on the reservation. Trust me when I say that was quite some time ago! It wasn’t until last week that I intentionally took a trip of less-than-five miles and traveled what felt like 100 years back in time to the Salt River Pima-Maricopa Reservation. 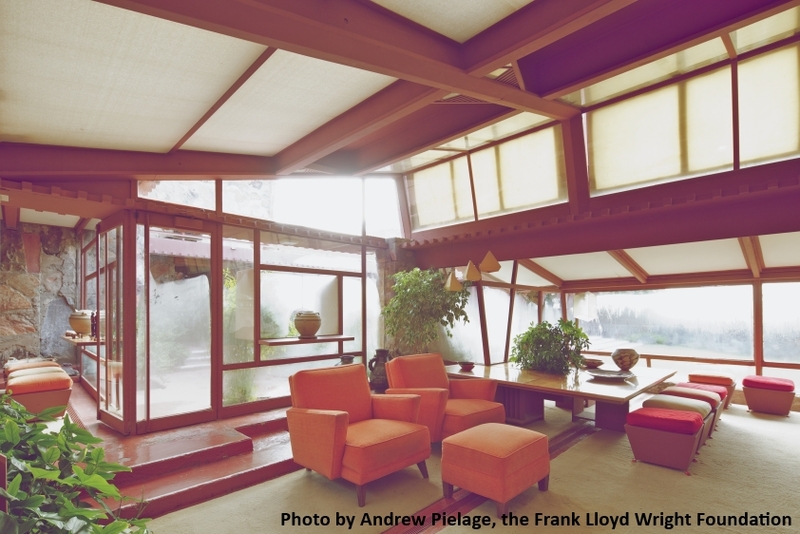 I recently took my first 90-minute Insights Tour of Taliesin West, Frank Lloyd Wright’s winter home and architecture school. Visit the website for wonderful details of the tours. The pictures and words don’t do it justice; you have to go there to really experience it. If you haven’t been to the Scottsdale Museum of Contemporary Art (SMoCA), you have to check out their always-impressive display of contemporary art! It’s just a mile from the Valley Ho.